We would like to take this opportunity to clarify Academy rules regarding uniform, equipment and appearance to ensure that there are no misunderstandings in September. 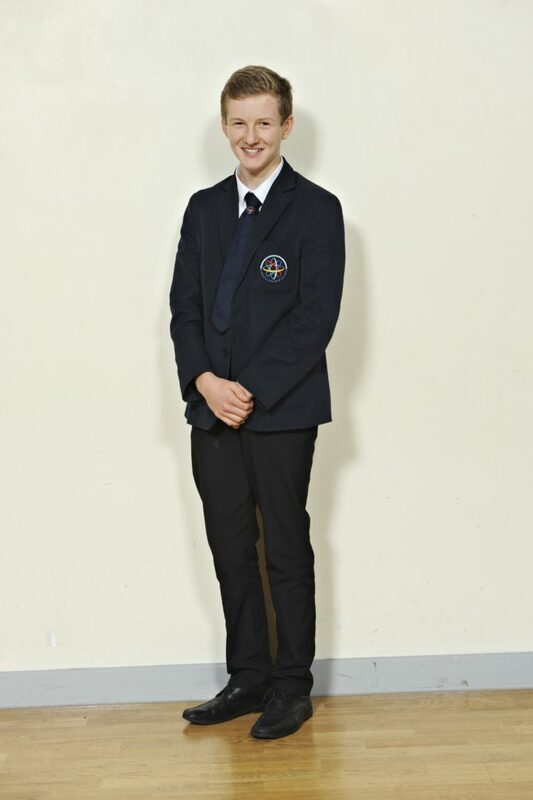 Academy uniform can be purchased from Price & Buckland Ltd.
Black trousers or skirt with the Academy logo (no variation of the skirt or trousers is acceptable). The skirt – official Academy skirt only – should be no higher than 10cm above the knee. Trousers should be plain black traditional tailored trousers. No jeans or skinny trousers. No studs or extra zips. No leggings. Anything that could be mistaken for a trainer will not be accepted. No boots. Socks – White or plain black. No higher than knee length. Black or natural tights. No leggings. Students can wear either shorts or tracksuit bottoms for lessons but one must be worn. No hoodies, leggings or branded tracksuit bottoms/shorts. Hairstyle – the key here is to remember that the pupils are here to learn, not to attract attention to themselves. Similarly a short hair cut would not be noticed but a shaved head or shaved stripes would. Make-up – light foundation only permitted. No lipstick or mascara. Jewellery – plain stud earring only – maximum of one per ear. No rings. No bracelets of any type. Facial / tongue piercings are an absolute no – no exceptions and no time allowed to prevent the piercing from healing. False eyelashes and nails must be removed prior to entry to school. Bag – big enough to carry large text books and / or A4 file. A handbag or ‘manbag’ is not sufficient. Pencil case with at least 2 pens, a ruler and a pencil. From Year 7 – a scientific calculator. Suitable calculators can be purchased in school or found online here. This model is also available from supermarkets at around £8 in black, pink, blue or white. Alternatively, a calculator and Maths set can be obtained from here. If in doubt about any aspect of uniform, particularly shoes and hairstyles, please ask before buying.